French composer Jean-Louis Florentz (1947–2004) was an unusually innovative successor to his teacher, Olivier Messiaen. Like Messiaen, Florentz developed a unique set of modes and a thorough grammar to govern movement through them. His approach to harmony is drawn from an unorthodox understanding of the implications of the overtone series, the series being impacted not only Florentz’s compositional techniques, but also by his ideas about organ construction. This paper examines the intersection of harmony, instrument, and philosophy in Debout sur le Soleil: Chant de résurrection pour orgue (1990). 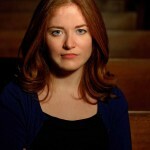 Margaret Harper is a doctoral student at the Eastman School of Music, where she studies with David Higgs. She teaches secondary organ lessons at Eastman, and for three years was the teaching assistant of William Porter. She has also served as a teaching assistant for music history, music theory, organ literature, and sacred music courses. She received a Bachelor of Music from Wheaton College under Edward Zimmerman, and her Master of Music at Eastman under William Porter. Other teachers include Michel Bouvard and Edoardo Bellotti. She is organist at Penfield United Methodist Church. During summers, she also serves as organist at Lake Delaware Boys Camp. 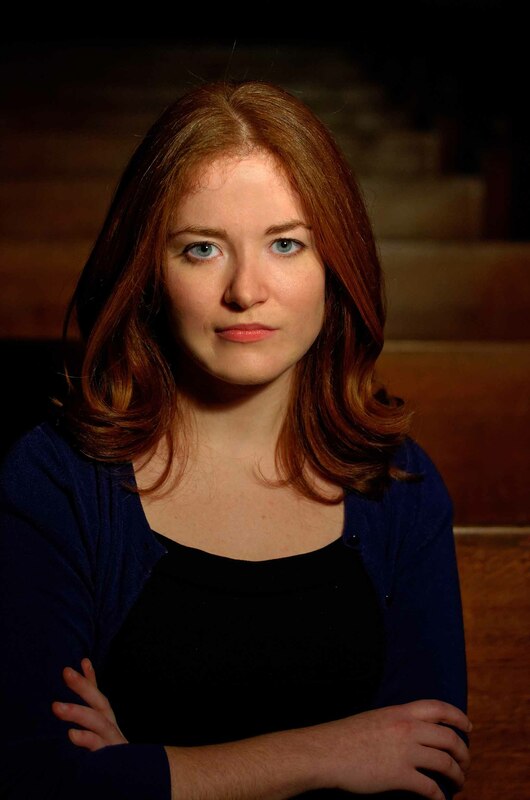 In 2012, she presented a paper on the intersection of theology and composition in the Clavierübung, Part III at the annual conference of the American Bach Society. She is on the board of the Rochester chapter of the American Guild of Organists.